Welcome Home! Located in desirable Sycamore Ranch, Woodland, this well maintained, one owner home, is move in ready!! Easy Access to shopping, schools, parks, and restaurants! 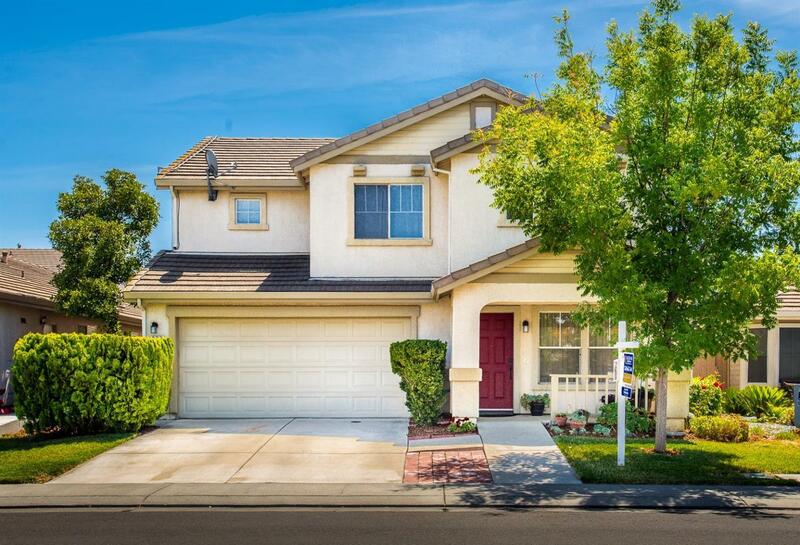 Minutes to Davis and Sacramento International Airport!! * 3 bedrooms plus loft * 2.5 Bath * 1902 Sq. Ft. * Solar, Easily Transferred* Spacious Light * Cozy Fireplace *Lots of Built-In Storage * Pest Certification* City Fire Sprinkler Certificate! Call today! !